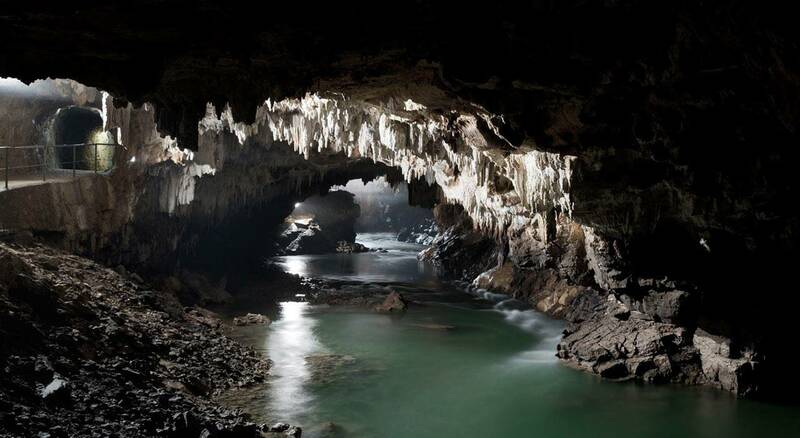 The Postojna Cave is a world class attraction. 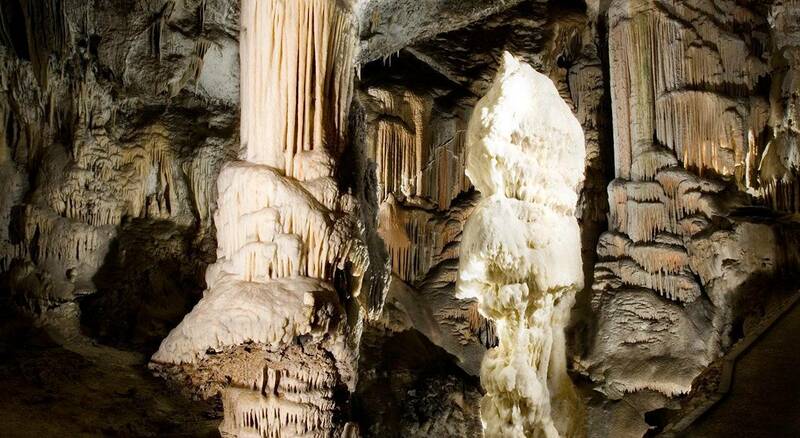 The fantastic tangle of tunnels, passages and rooms, the amazing diversity of karst phenomena and the easy access certainly cone the main reasons of the popularity of the cave and the large number of visitors (36 million recorded in more than 200 years). 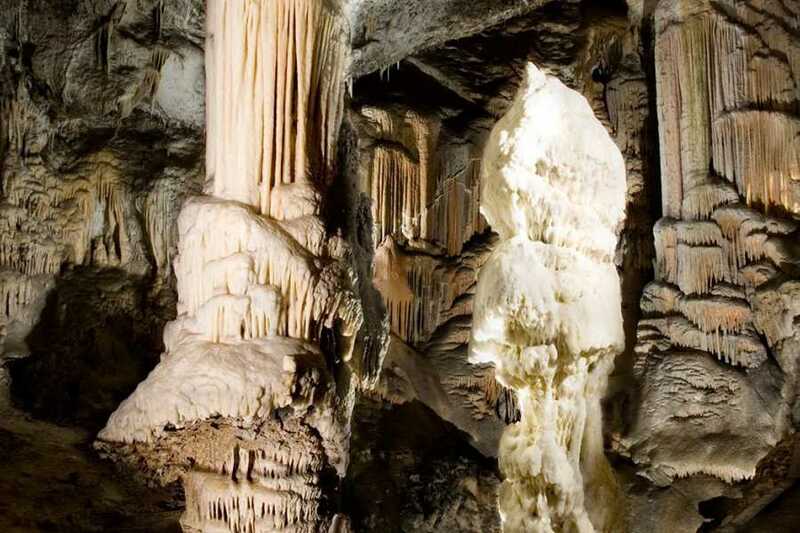 The underground adventure is the embodiment of experiencing and getting to know Postojna cave in a different way, outside of the usual tourist trails. 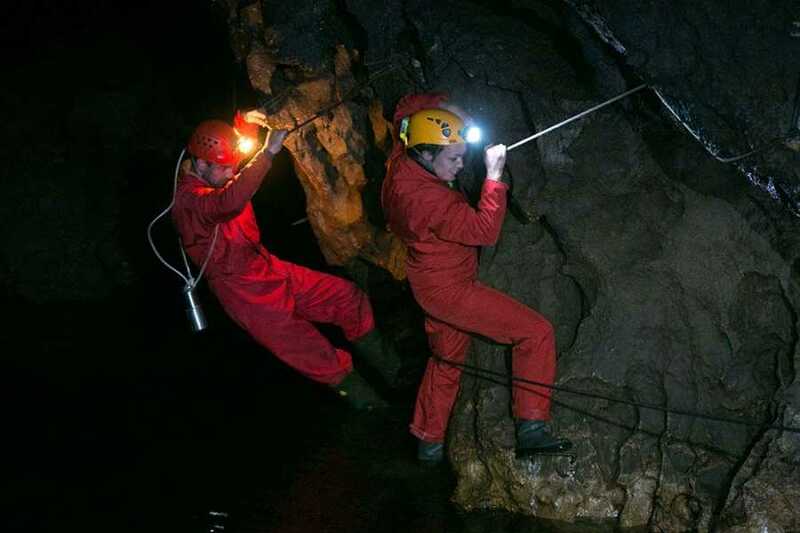 With a touch of adrenaline and a true underground adventure is intended for closed groups and is particularly suitable for those who aim to work on mutual help, encouraging team work and getting to know their own capabilities. 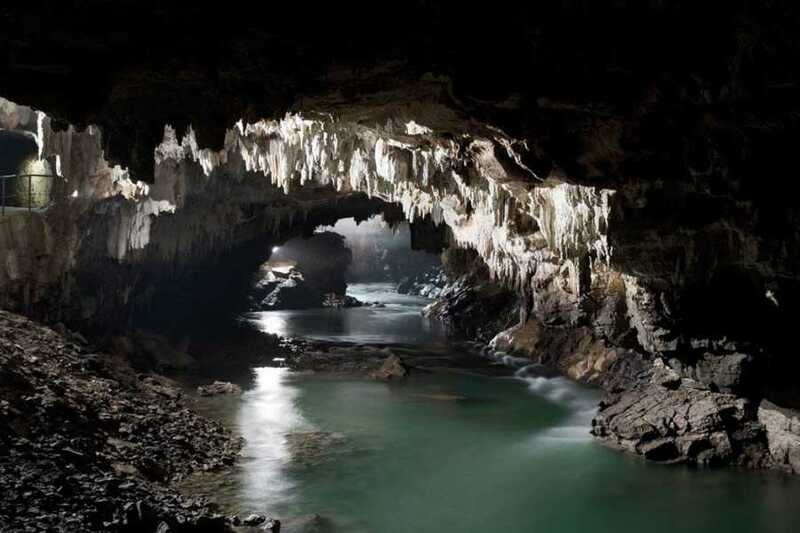 At the same time it makes adventure participants familiar with the compelling story of this underground world, mainly in relation to the first steps ever taken inside Postojna Cave. 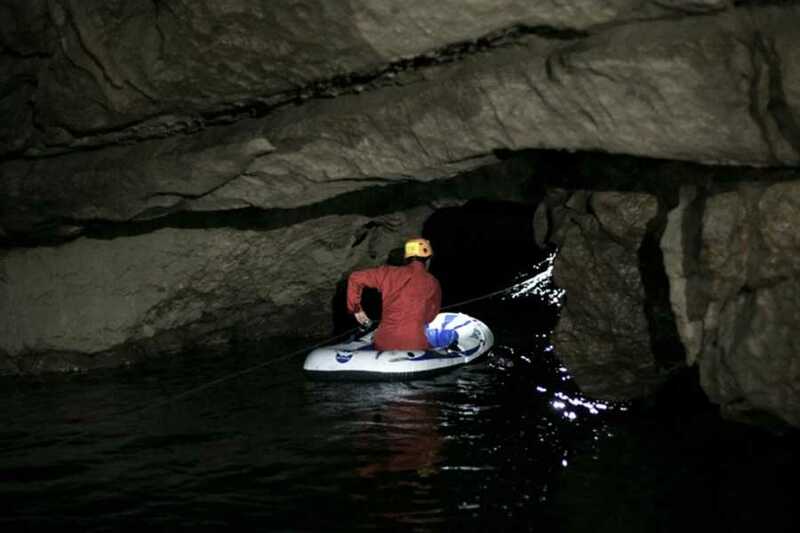 You will be accompanied by experienced guides, who will make sure the whole adventure is a smooth and safe experience. 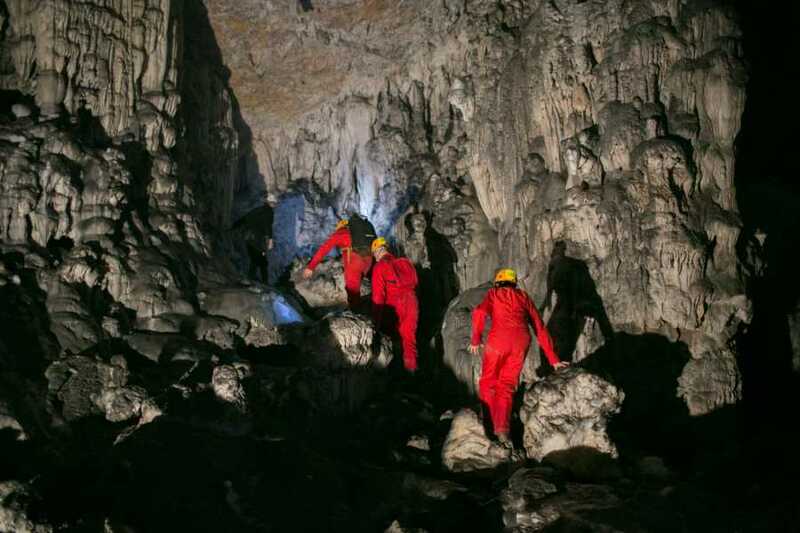 During the adventure they will keep everyone in high spirits and provide all of the necessary information and explanations about the Karst marvel that has been enticing visitors from all over the world for centuries. 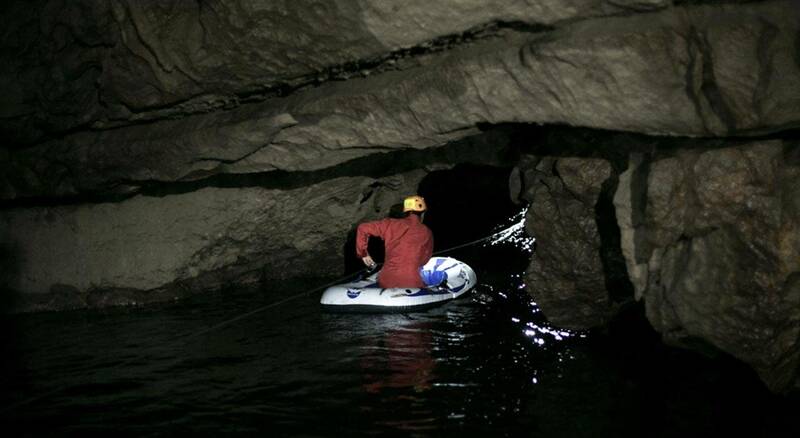 The Underground Adventure tour is intended for closed groups. The programme can be adapted to the wishes and capabilities of individual groups.
! Warmer clothing is recommended, including long sleeves and trousers, socks, rubber gloves and spare clothing.
! Tour participants are required to submit a written participation consent.